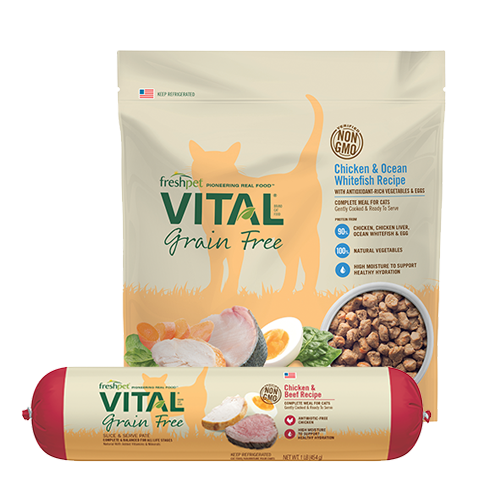 My cat LOVES this food!!! 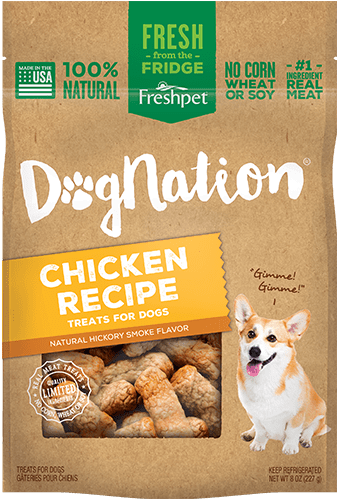 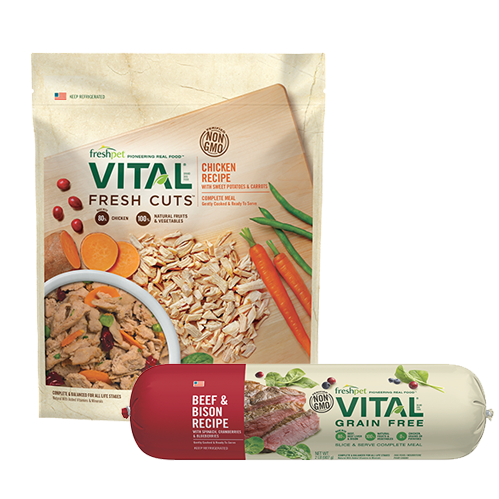 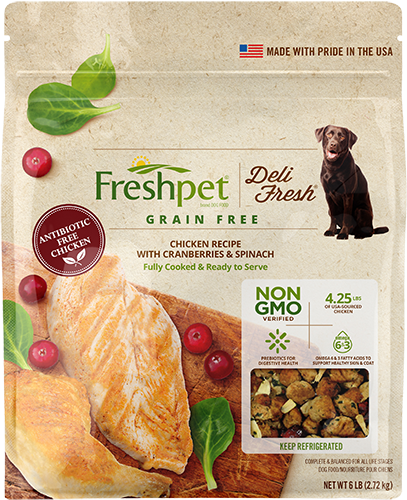 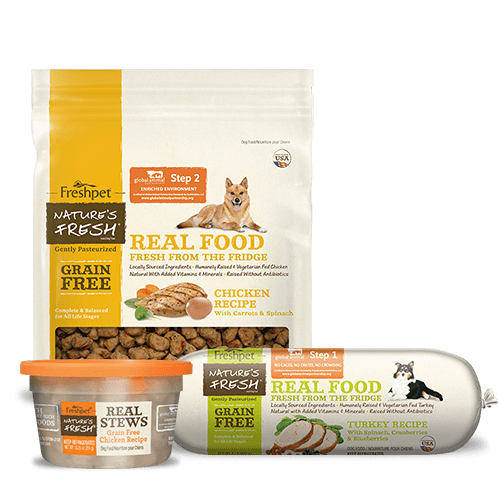 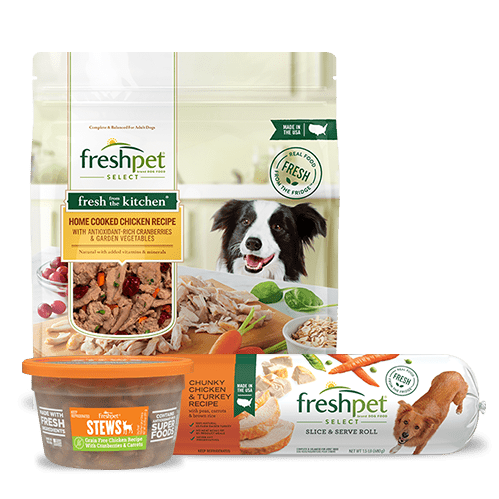 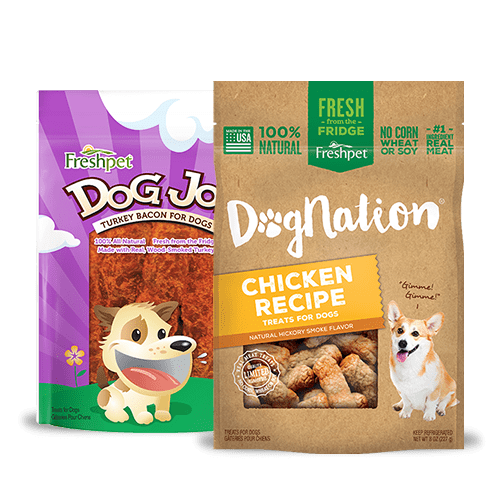 I recently starting buying this food and have been giving my 1 year old cat a small spoonful as a treat each night. 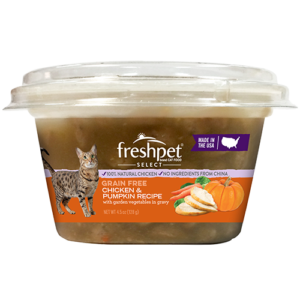 Every evening when it gets dark she starts meowing like crazy when I get near the refrigerator and runs around me bouncing off the walls as I open up the cup of Freshpet Select Chicken and Pumpkin. She loves this food so much that she looks forward to it every night. 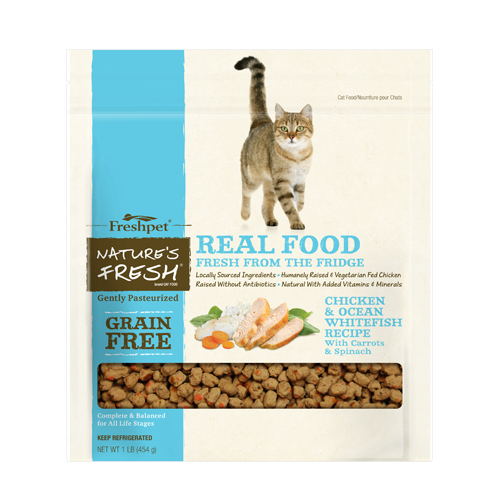 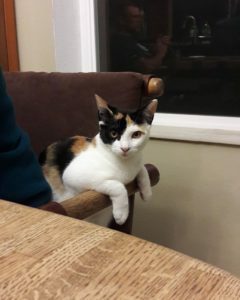 We have always bought her very expensive cat food and recently with moving into a new house with a roommate who only buys the cheapest cat food for her cat, my cat has been eating the trashy food. 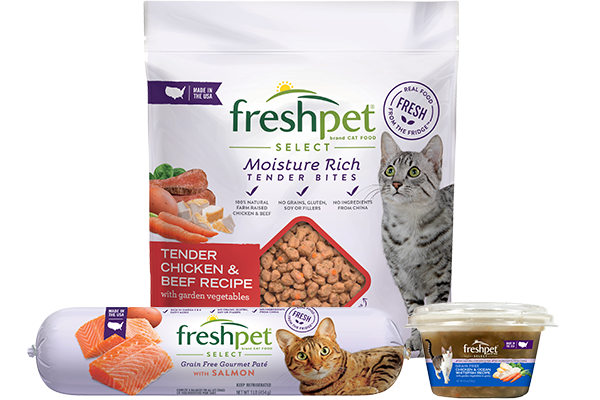 After putting some Freshpet cat food into her bowl each night, she continues to eat her food, which is what I hoped for and it’s been working!